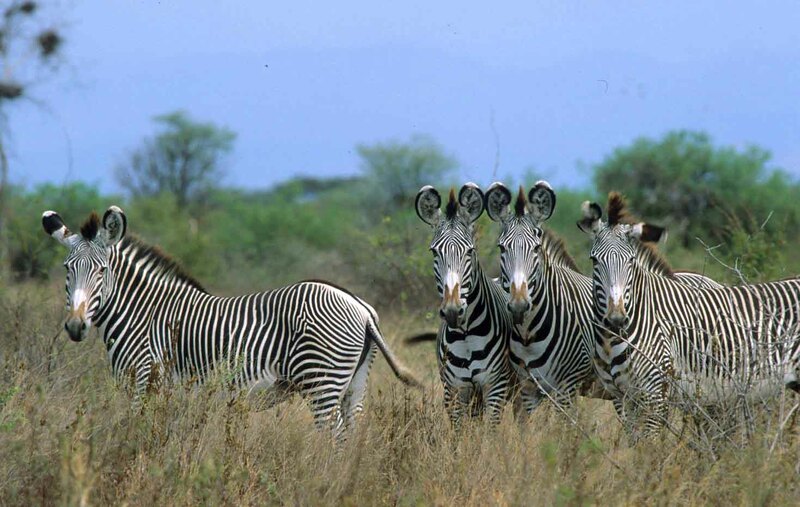 The remote Katavi National Park is perhaps the least visited national park in Tanzania, despite being the third largest. 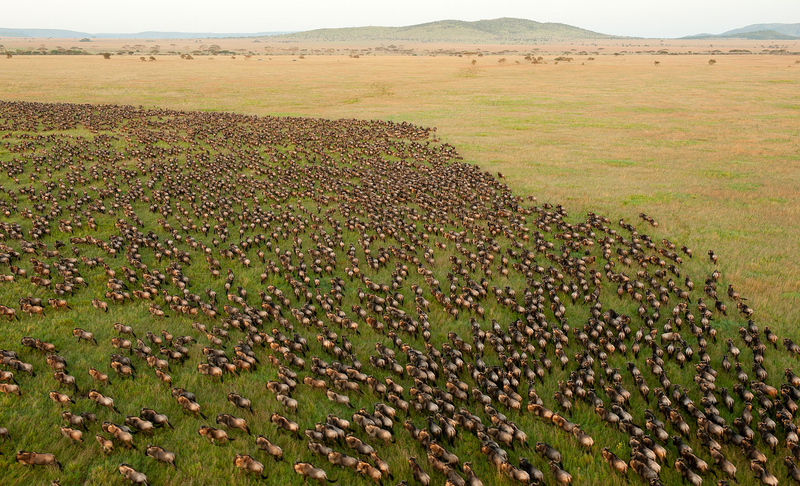 This true wilderness is in the isolated southwest of Tanzania, and is mostly dense woodland. The Katuma River and its floodplains including the seasonal Lakes Katavi and Chada are the most rewarding places to watch for game, particularly in the dry season when the animals come to the water to drink. Wildlife in the park includes lion, elephant, buffalo, giraffe, zebra, eland and both sable and roan antelope. The most exciting animals to sight here are the hippos that battle for the limited water; large numbers of hippos wallow in the small pools, and frequent vicious battles for territory break out between them. During the rainy season, when the marshy lakes fill up, water birds descend on the area and bird watching is excellent. The park was named for the famous hunter Katabi, whose spirit is believed to inhabit an ancient tamarind tree. As well as visiting this spirit tree, activities here include game drives, game walks and bird watching. 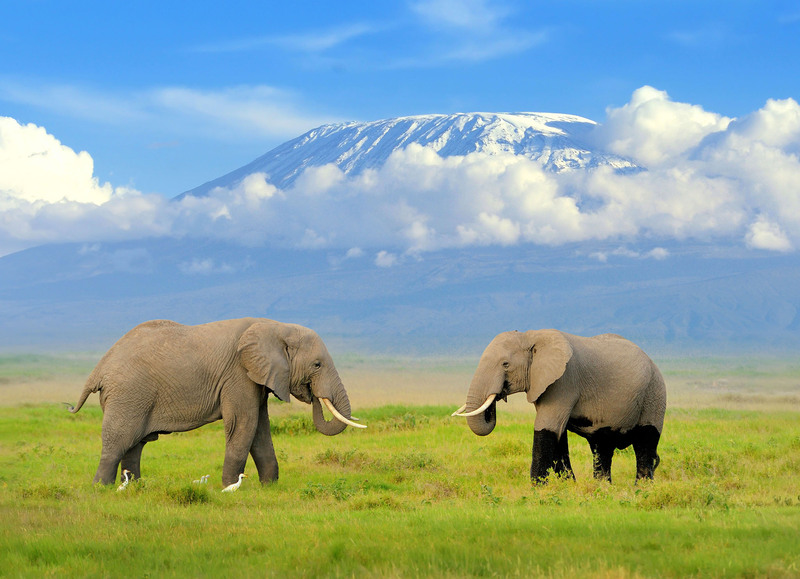 Please send us an enquiry to customize a safari in this national park in Tanzania.